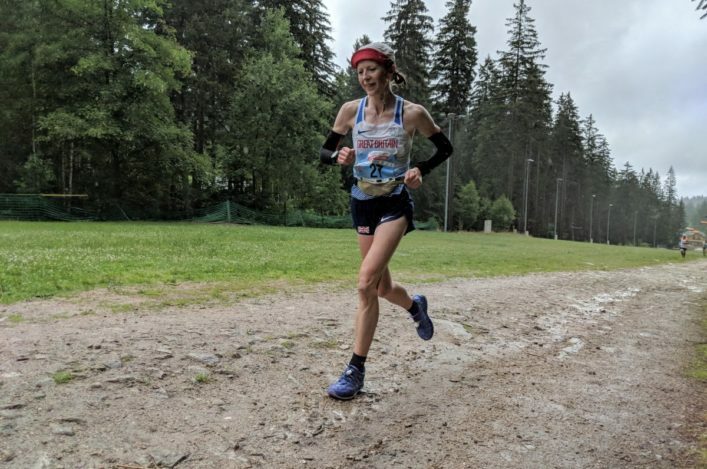 Three Scottish athletes have been named by British Athletics in a team of ten ahead of the IAU World Trail Championships in Badia Prataglia, Italy, on Saturday 10 June. 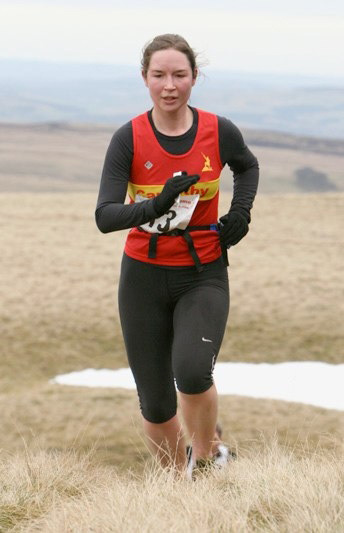 World Trail bronze medallist from last year, Joasia Zakrzewski, is named as well Carnethy’s Helen Bonsor, who finished fourth at last weekend’s trial. And what a moment for Metro Aberdeen runner, Kyle Greig, as the 31-year-old from Forres wins a first GB and NI vest following his own fourth place finish at the trial at the Haworth Hobble in Yorkshire. 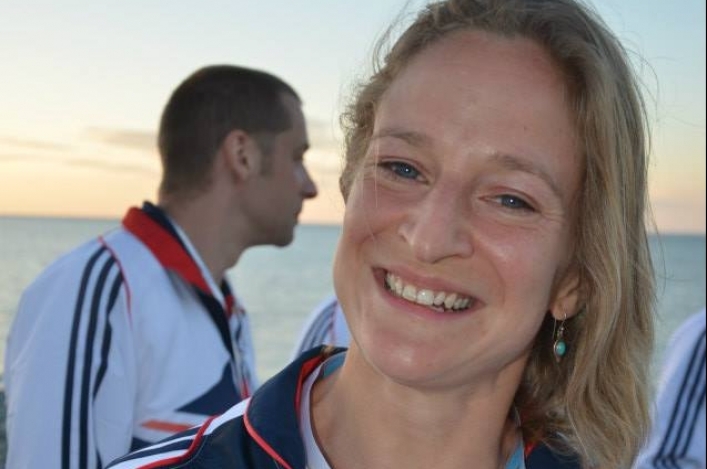 Dumfries RC athlete Joasia, of course, represented Scotland in the marathon at Glasgow 2014 and has a number of appearance and medals for GB in ultra running. Helen for her part has represented GB a couple of times in the past in the World Mountain Running long champs. Kyle actually went off course at one stage last weekend but recovered to finish a close fourth and earn the coveted selection. 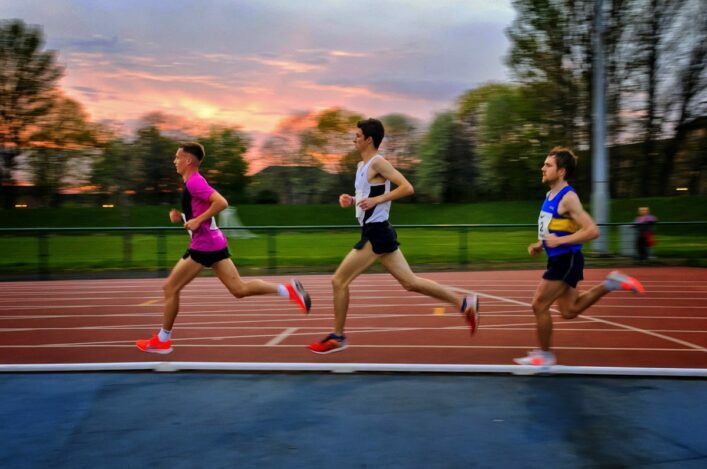 ‘I think I was winning Scotland vests from the age of 15 in hill running but I am 31 now so it has been a while,’ laughed Greig, who works at Aberdeen Sports Village. ‘It is what you dream about as a kid, really. Well, I suppose you dream about the Olympics but I’m not going to make the Olympics, so this is the next best thing! 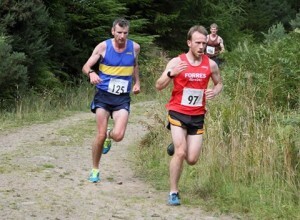 ‘I won the Scottish Trail Champs last summer and that gave me a confidence boost. Again, it is not quite the National XC, but it still feels good to win and then I was third at the Inverness Marathon and I started thinking about the ultra trail selection situation. ‘My coach, Lewis Walker, felt it was something that would suit me. And I just felt it was worth having a go and started training longer – maybe 90 miles a week or so. ‘I finished fourth at the trial and it was very tight between three of us. Actually, I had been a wrong turning earlier in the race so I’m claiming I ran 51K instead of 50K! 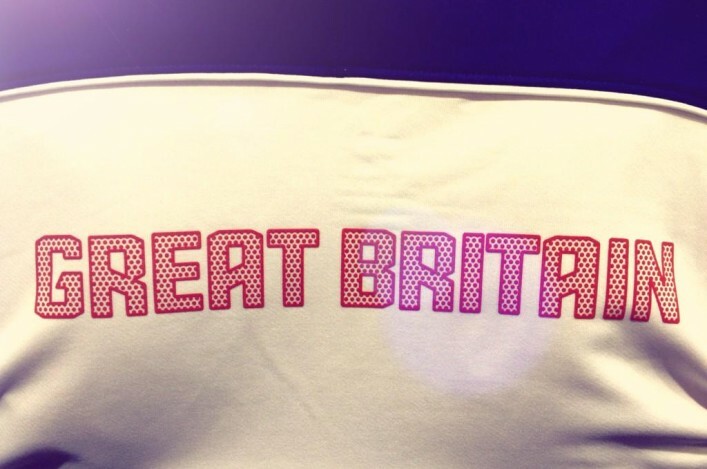 ‘You do wonder and worry if they will pick the full team; but then I got a call earlier in the week and it was confirmed, even though I had to keep it quiet until the announcement by British Athletics. It really was hard not to tell people! ‘I’m with Metro Aberdeen now as I work in Aberdeen but I’ll keep Forres Harriers as my second claim club as I was with them from nine years of age. My parents still live in Forres. 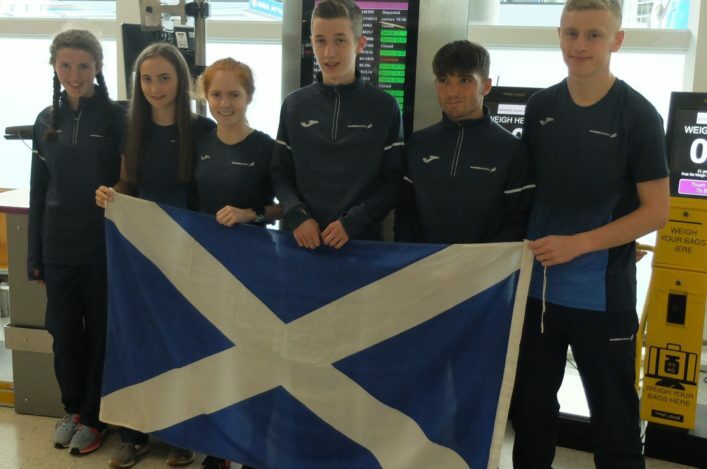 It’s been a great week for them as a club with Anna Macfadyen picked for the World Cross. ‘But I’ve a lot of friends at Metro and the spirit at the club is such that I wanted to really be part of that. The women won medals at the National XC so there’s improvement happening and I’m pleased to be part of it.